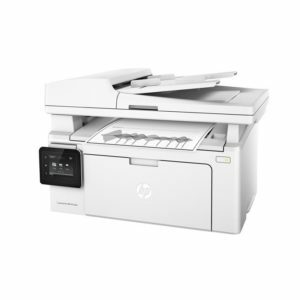 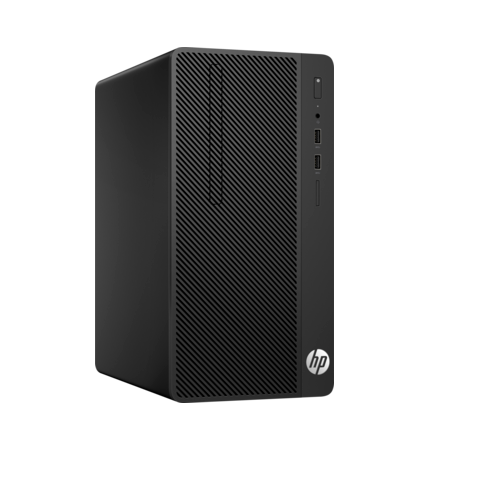 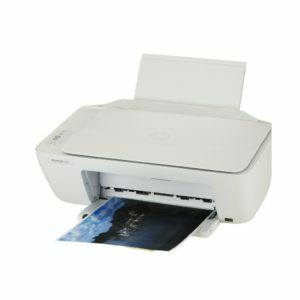 Take on your everyday work at an affordable price with the HP 290 . 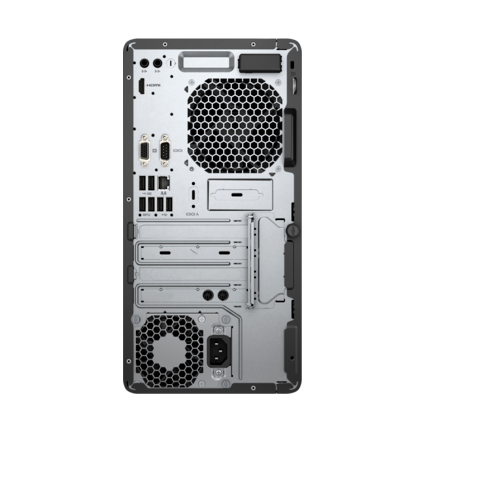 Get the computing power you need while minimizing the total cost of ownership—now that’s a smart investment. Take up less space with the HP 290 that is 27% smaller than the previous generation with a stylish design that is easy to set up and use.